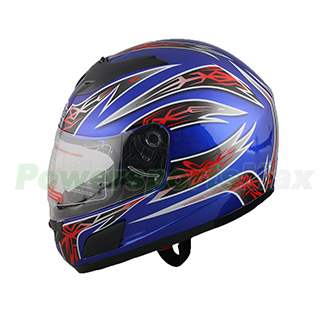 PMX Motorcycle Full Face Helmet DOT - Blue Free Shipping! This helmet is great for the price. Perfect. Just what I wanted, something simple. It looks good and protects the most precious organ in your body. What's not to love?